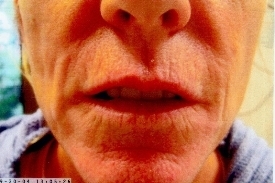 Dr. Dannaker has performed Sculptra injections since the early 2000's. He is eminently qualitied and a proponet of Sculptra for natural and gradual facial volumization. Fat transfer and microfat transfer can correct large deficiencies quickly, but results can be unpredictable and, like Sculptra, will likely require booster treatments over time. Dr. Dannaker can honestly estimate how many vials of Sculptra will likely be necessary to meet your goals. Often and especially for those over 40, additional and complementary treatments are necessary to 'hit a home run'. 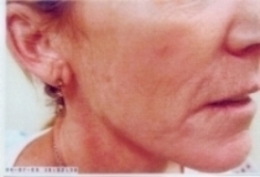 Combining the skin collagen stimulatory effects of Sculptra with either ablative or non-ablative laser resurfacing is very helpful. 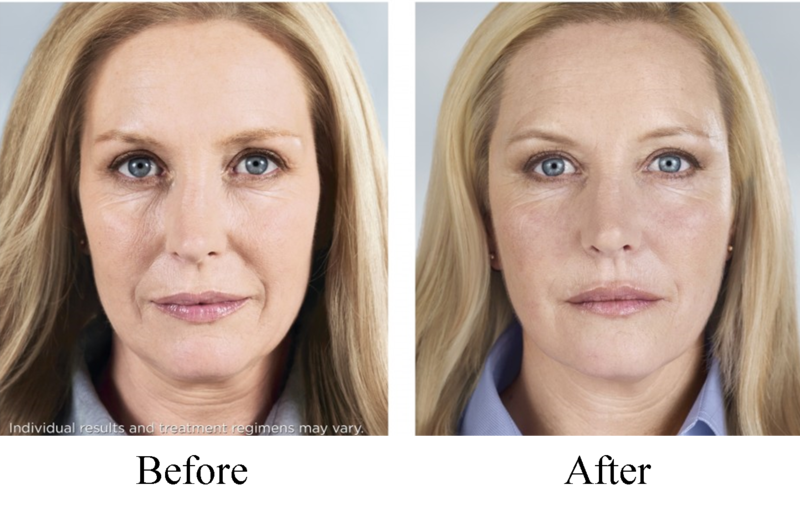 Dr. Dannaker developed a proprietary procedure LaserFill which combines the volumizing effect of Sculptra® with the tightening and firming effect of various deeply penetrating lasers. By combining two modalities, results can be dramatically enhanced beyond what either procedure alone may accomplish. These procedure can typically be performed over a lunch hour. 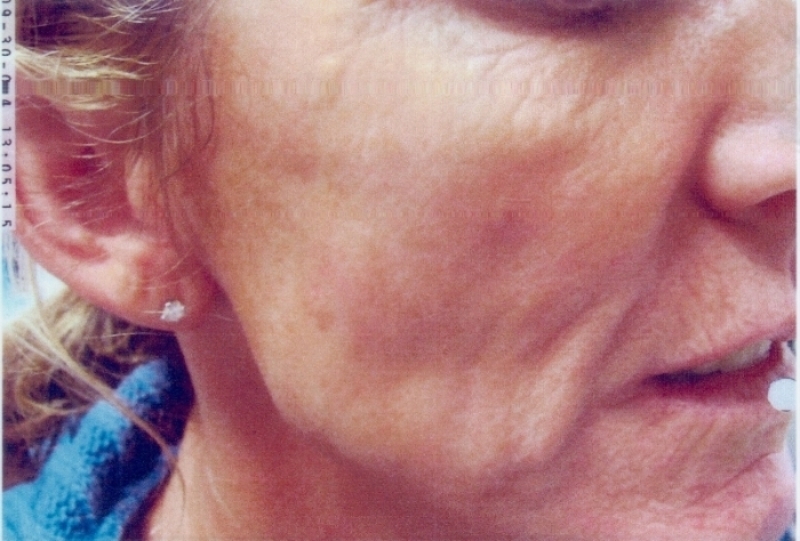 Returning to work immediately, at least after a Sculptra injection, is routine, although bruising can always be possible. Dr. Dannaker has lasers that can reduce your bruising, should it occur. Over the course of approximately three months, a more youthful appearance gradually develops, literally turning back one's facial appearance by years or sometimes even a decade. All procedures performed by Dr. Dannaker are FDA approved. It is Dr. Dannaker's years of laser experience, knowledge and artistry that has led him to develop novel and powerful rejuvenation procedures. 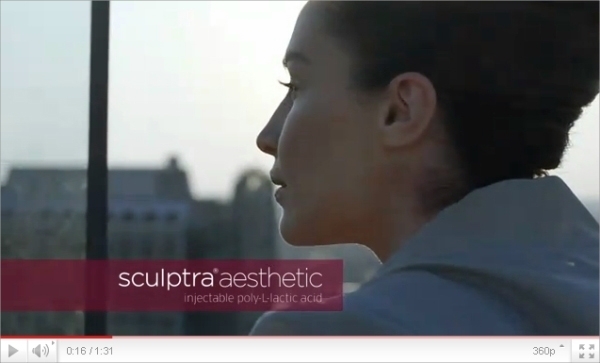 Sculptra is a biodegradable, FDA approved, facial filler which acts much like fat injection but without downtime and minimal pain. After a series of approximately three treatments the hollows under the eyes, cheeks and facial deep creases begin to fill in and creating a more youthful facial appearance. 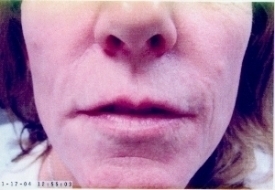 Unlike other fillers, the effect lasts for years. Only touch up treatments will be required years later to maintain and improve the results.